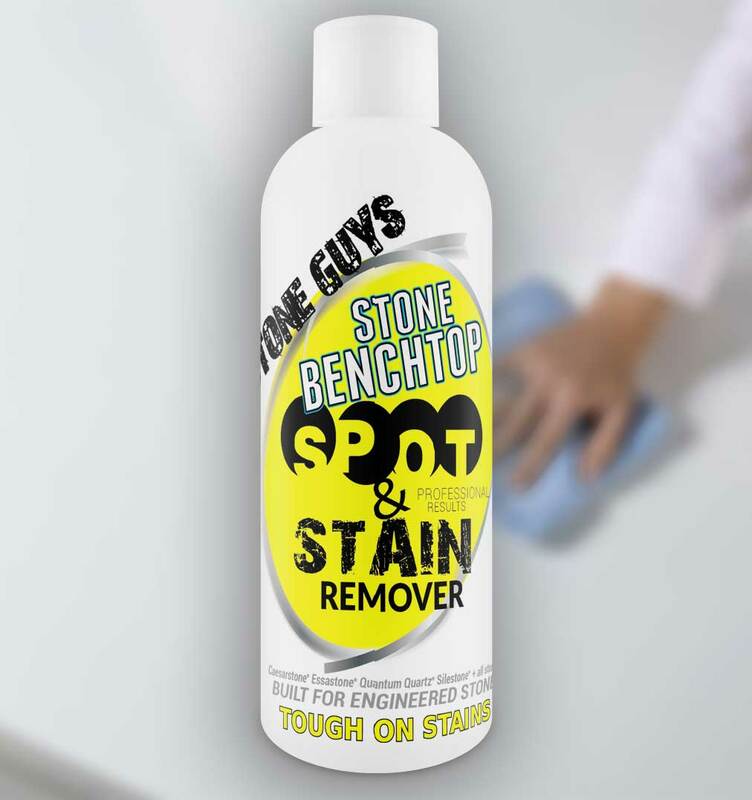 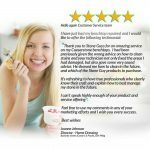 The only stone benchtop stain remover you will ever need. 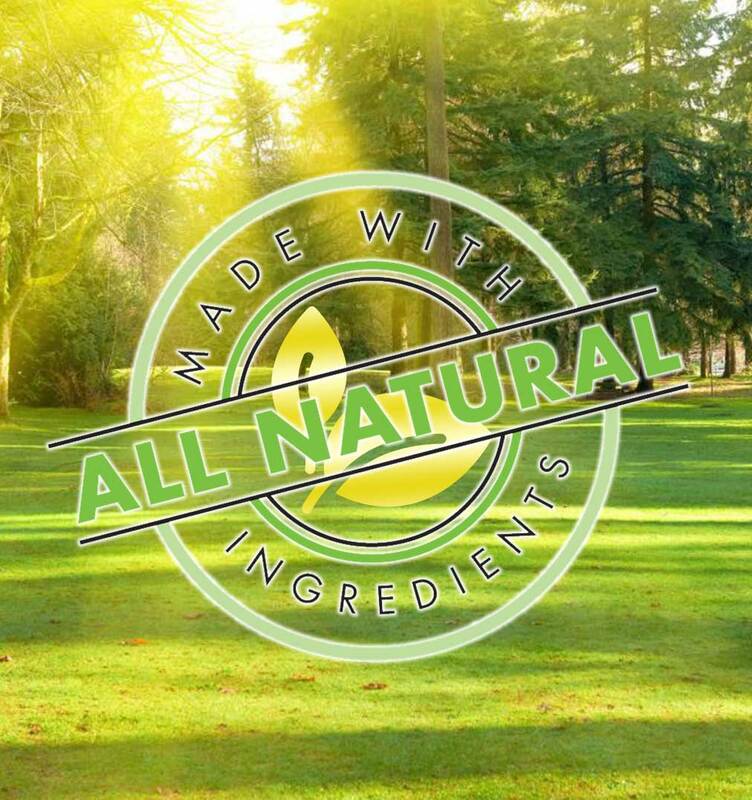 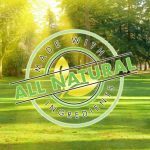 Did you know 99% of all creme cleansers that we have tested have a pH of 11 or above. 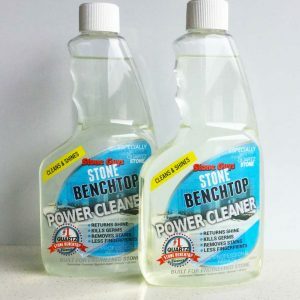 Which puts them in the same range as DRAIN & OVEN cleaners, you have to ask yourself would you risk removing the stains with them? 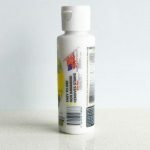 Note: Physical damage to the surface are not stains. Please post your stains to our instagram for more help. 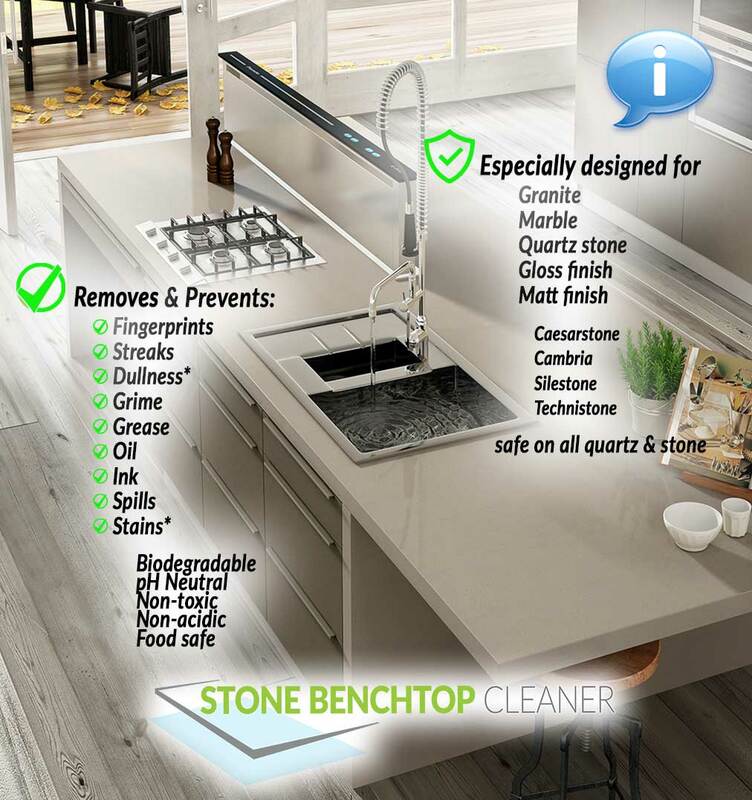 Especially designed and engineered stone benchtop stain remover. 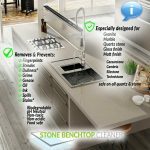 Hence it is 100% stone safe and suitable for all quartz, engineered, reconstituted, man-made stone including brands like Caesarstone, Cambria etc. 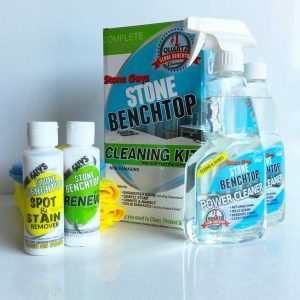 Recommended and used by stone professionals including our stone technicians. 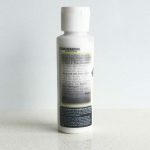 Hence use the same product for stain removal on a day to day basis. 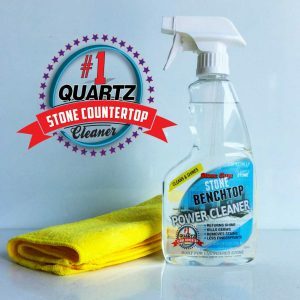 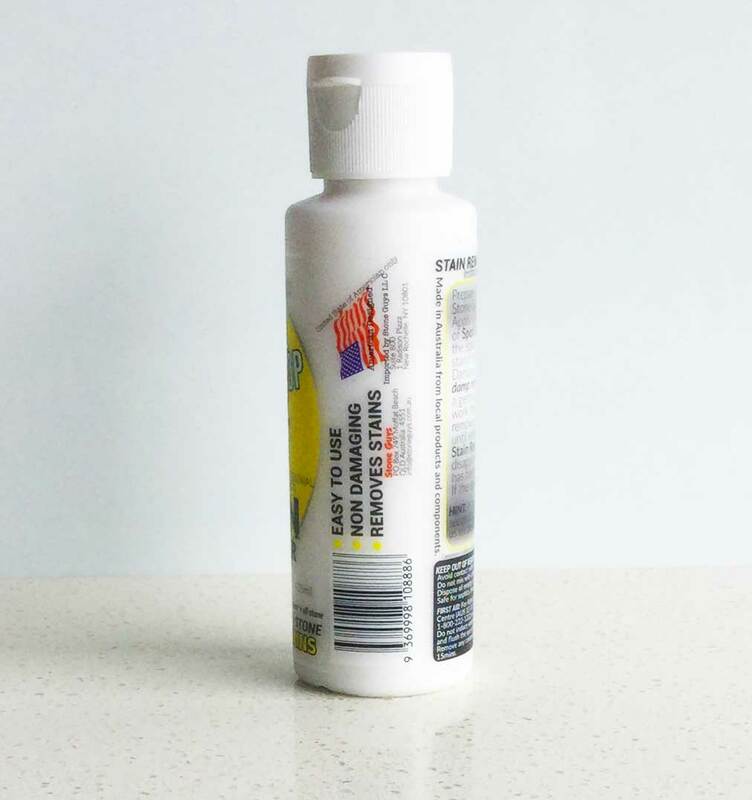 Easily removes tough and common stains including grey stains on pure white quartz stone benchtops. 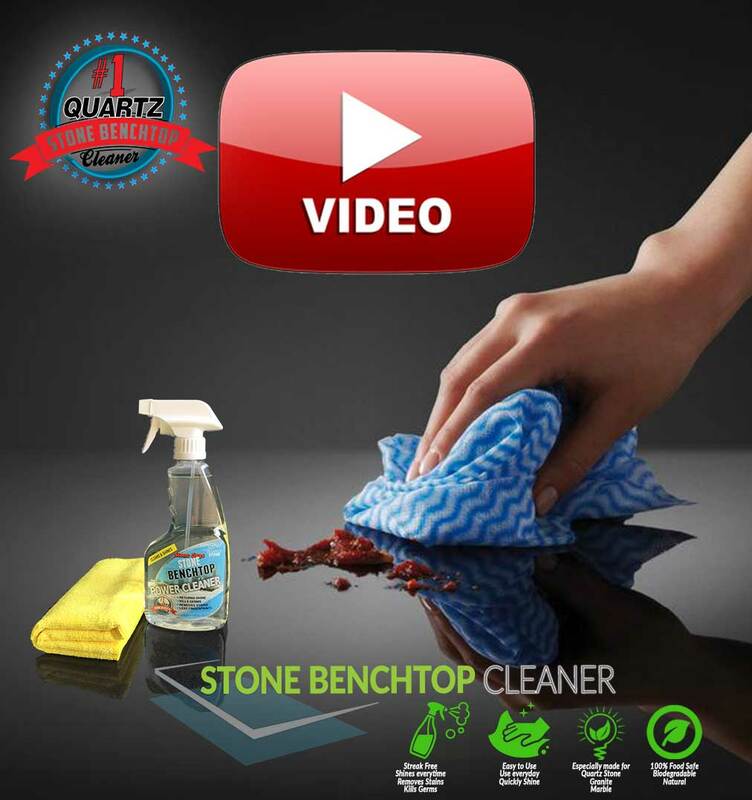 Consequently no matter the quartz stone brand or colour it WORKS! 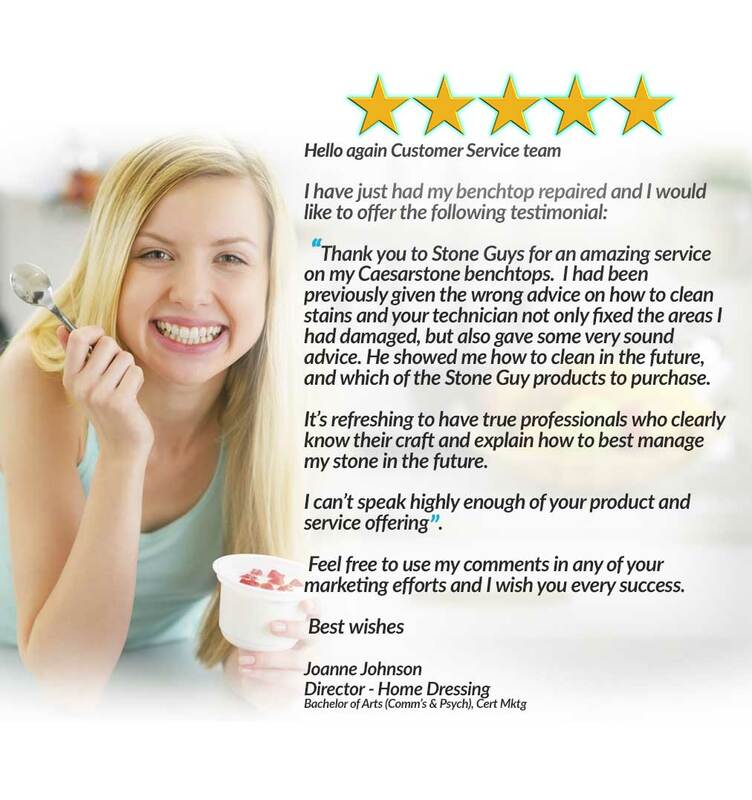 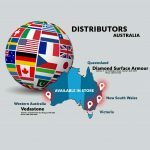 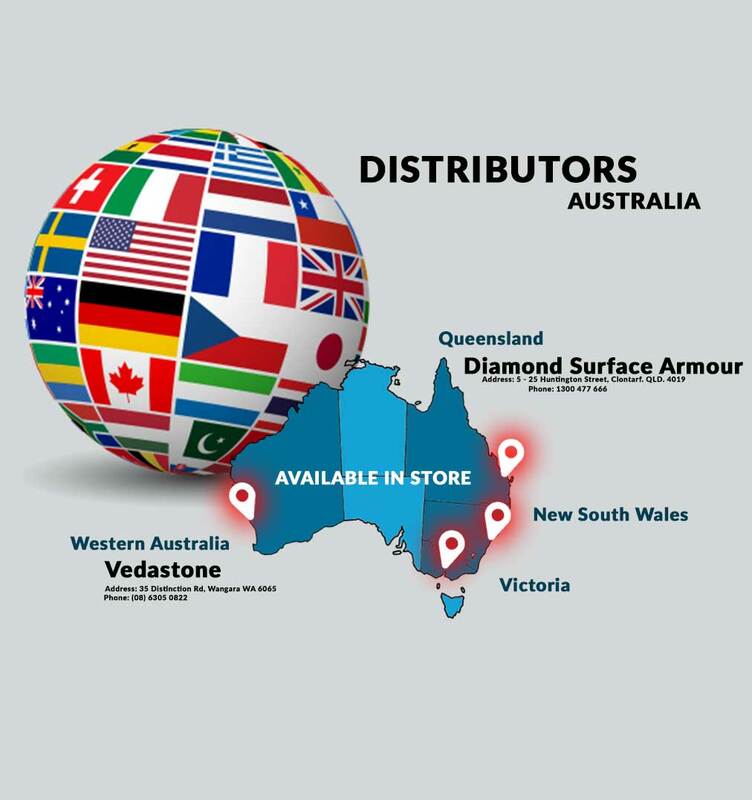 IMPORTANT: Most stone suppliers have changed stone benchtop warranties. Now warranties are VOID if specialised cleaners are not used.